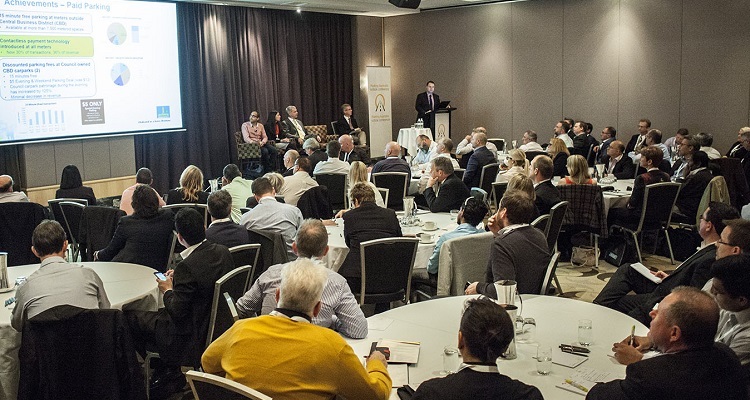 Parking Australia members receive a discount on registration for the biennial Outlook Conference. The next Outlook Conference is planned for 2019 and members can expect to save around $400 on the standard registration fee. More details on the next Outlook Conference will be available early in 2019.